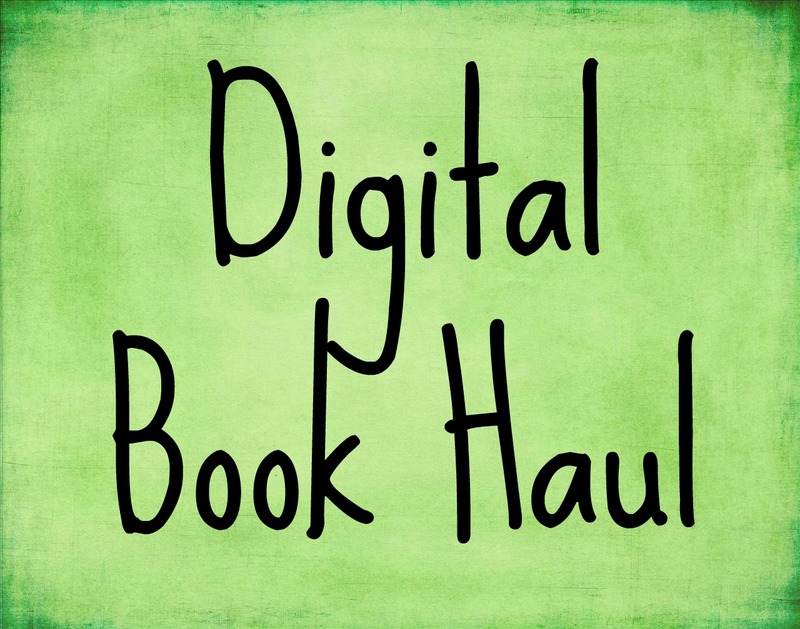 Digital Book Haul… Oh, the SAVINGS! 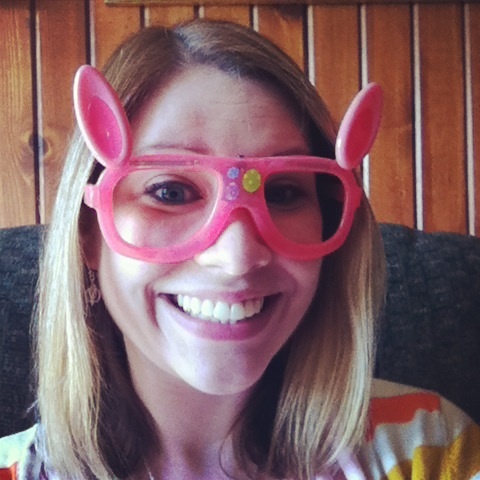 If you’re following me on Facebook (and if you aren’t, why not?!?!) you probably noticed that I have been freaking out over the Kindle deals this week on Amazon. Between Cyber Monday sales and Daily Deals, I’ve purchased SO MANY books this week! I think they deserve their own post, don’t you? 1. Fire from Heaven by Mary Renault: Cost= $1.99. Regular Price = $3.03. Savings = $1.04. I have heard so many amazing things about Mary Renault and her stellar historical fiction, but I’ve never read any of it. That’s all about to change! 2. Sophie’s Choice by William Styron: Cost= $2.99. Regular Price = $9.99. Savings = $7.00. Everybody knows the classic Meryl Streep movie… Even if they haven’t actually SEEN it (guilty as charged.) I don’t like the fact that big titles are floating around out there that I haven’t read yet. 3. Unclean Jobs for Women and Girls by Alissa Nutting: Cost = $1.99. Regular Price = $7.69. Savings = $5.70. Andi at Estella’s Revenge inspired me to tackle a confrontational read. For that price? I won’t feel badly if I have to DNF! 4. The Chaperone by Laura Moriarty: Cost = $7.99. Regular Price = $7.99. Savings = $0. Yeah, this one wasn’t on sale, but I got SO EXCITED when I read about Leah at Books Speak Volumes and her Jazz Age January event that I couldn’t resist! 7. Heaven and Hell by John Jakes: Cost = $2.99. Regular Price= $8.54. Savings = $5.55. “Oh, you’ll like it. If you know what’s good for you.” Gotta love friends who don’t bother to veil their threats :). 8. Flight: A Novel by Sherman Alexie: Cost = $2.99. Regular Price = $9.99. Savings = $7.00. I haven’t read any Sherman Alexie, but if someone’s work manages to get itself banned, it’s usually worth reading. 9 & 10. Exodous & QB VIII by Leon Uris: Cost = $3.99. Regular Price = $10.56. Savings = $6.57. That’s right, guys. TWO books for the price of ONE heavily discounted book. My Mother in Law recommended Leon Uris to me. I figured it was worth a shot. 11. The Goldfinch by Donna Tartt: Cost = $2.99. Regular Price = $7.99. Savings = $5.00. The book blogosphere has been BUZZING with praise for this chunkster of a novel. I hate being out of the loop! 12. Burial Rites by Hannah Kent: Cost = $2.99. Regular Price = $10.91. Savings = $7.92. This book is all over best-of-the-year lists. Plus, how often do you run across books set in Iceland? Not often enough, obviously. My only associations with Iceland are that impossible-to-pronounce volcano and Bjork. Let’s recap, shall we? That’s a grand total of 12 books for the bargain price of $36.89. That’s an average of $3.07 per book. Total savings = $56.03. Merry Christmas to ME! Anybody else out there get some stellar deals Black Friday or Cyber Monday shopping? Now’s your opportunity to brag! Spill it! P.S. If you choose to purchase any books using the links on this site, I won’t see one red cent. Yeah, I bought my books on Amazon for my Kindle which I adore, but Illinois and Amazon just can’t seem to get along, so I can’t be an Amazon affiliate. Two states in the union with this restriction and I live in one of them. Grrrr, Illinois, play nice! Good luck with Sophie’s Choice! That’s one I’ve always been too scared to try! It’s not without trepidation that I head into this one… I plan to keep tissues on hand! Love it!! 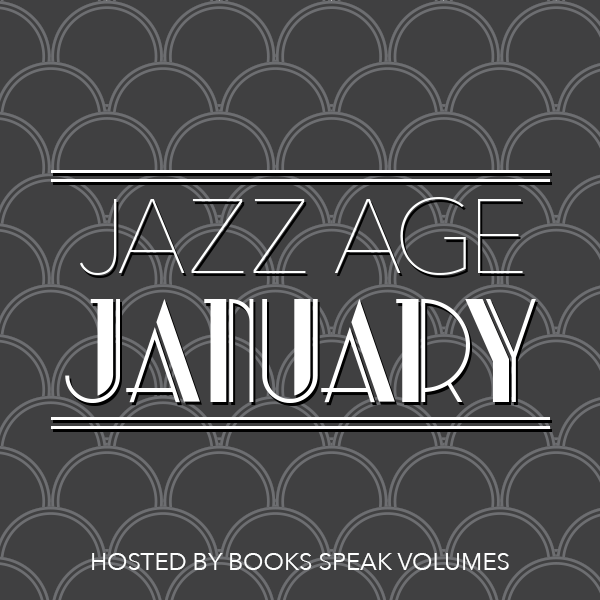 And I’m planning my reading for Jazz Age January too. I’m very excited. I kind of want to do a little Charleston to get in the mood! $200 worth of Pfaltzgraff? $50. You do win. Impressive work! Awesome! I still struggle with e-reading. I mainly read nonfiction from it or books I get for free (I have a “connection”) and wouldn’t buy physical copies of anyway. But all of your guys’ talk about getting Goldfinch persuaded me to buy it last night…in physical hardback! Lol, I couldn’t help it. I like the look of big books! Haha, but thanks to educators’ discount I did get 20% off. Can’t wait to see what you think of Burial Rites! Glad you got that one. You like big books and you cannot lie? Haha! Actually, I think that’s what I posted elsewhere about buying this book instead of ebook. You other bookworms can’t deny! I wish comments had “like” buttons. Hey! I missed the Goldfinch deal. Is it still available?? CURSES! It is! And I paid $2.99! I feel… Well not much. It’s only $1.20 difference. But the PRINCIPLE! Gah! That’s okay, I pre-ordered a hard copy for $13 (oh, the horrors! ), and it was on sale for $7.99 earlier this week. $13?! Are pre-orders generally cheaper Shannon or was it a special somewhere? Dude, you’re going to read Sophie’s Choice? O_o No way do I ever want to imagine myself in that situation. But congrats on the savings! I usually miss out on all these deals because I’m broke again about 2.5 seconds after getting paid. One day, Amazon, I will pillage your wares on Cyber Monday just as it has always been writ in the stars! Holy cats you got a lot of books girlfriend! I got all excited when I saw The Chaperone, but then was disappointed that it’s not on sale But thank you for sharing my event! Oh grrrrl, I can’t wait to find out what you think of Unclean Jobs for Women and Girls. Blarggggh! I simply must know what the blargh is all about! 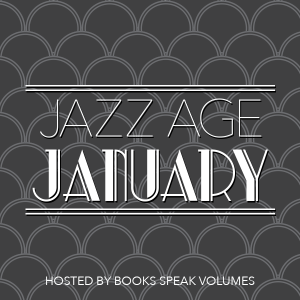 Jazz Age January will be a blast! I’ll be very interested in your opinion on Leon Uris. Exodus is one of those books that had me enthralled in high school, and it turned out I shouldn’t have revisited it years later. Kind of like Michener. It’s funny you mention that, my MIL said she read them in high school… Now I’m slightly nervous! I stalk the Amazon free books section and always grab up anything that looks half-decent. I’ve actually ended up with quite a few winners that way! Jack is a lucky kiddo! I kind of want to play with that toolbench. Oooo love the John Jakes books. They’re awesome. I haven’t read Sophie’s Choice. I saw the movie and that was gut wrenching enough. Another good WW2/Concentration Camp type novel is The Boy in the Striped Pyjamas by John Boyne. And yes, that movie was gut wrenching as well. Sometimes I want my guts wrenched. Oh these guts! Love it when the savings are more than what I actually paid! It’s the BEST feeling! Wahoo! Burial RItes is SO good. And I be surprised if The Goldfinch was anything less than phenomenal. I’m so excited about them both! I have heard a whole lot of wonderful, I hope we won’t be disappointed! Oh, I have been itching all week to buy all these wonderful books. So far, I stayed strong and only bought The Burial Rites earlier this week. But after reading the comments, I just had to get The Goldfinch as well. How can you resist at that price? I will ignore the little voice that keeps asking me when I think I will find time to read all of these books. Seriously, at $1.79? Yeah. That needs to happen. Great haul! I only bought two book, The Goldfinch (the day after Cyber Monday when it went on sale for $2.99) and Fear of Flying because it’s a classic and I havent read it yet. I got The Goldfinch for Kindle for $1.79 yesterday. Heh. Excellent work! Does bargain hunting feel awesome? Oh good!!! Ever since you said “10 books for $31” I was DYING to know what they were! 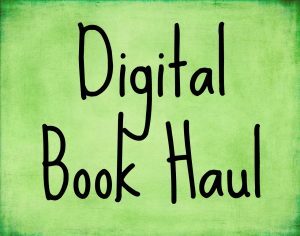 I ended up with The Goldfinch & Burial Rites for $2.99 each! I saved over $27 just on The Goldfinch and I forgot to look at my Burial Rites savings. 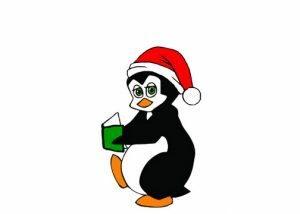 You got some great books! Talk about scoring a wonderful deal!